Please ensure we have a parking spot in your driveway or as close as possible to the home. 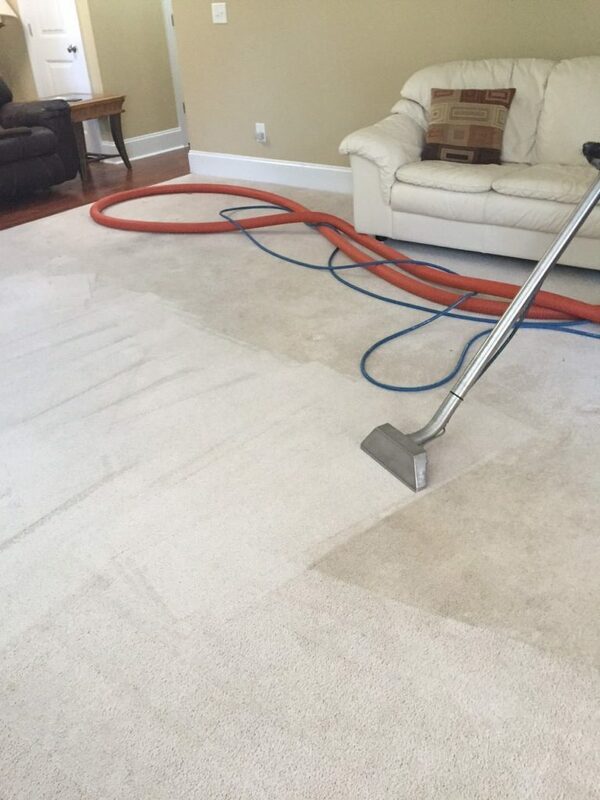 It is important to give your carpet a thorough vacuuming prior to your appointment. 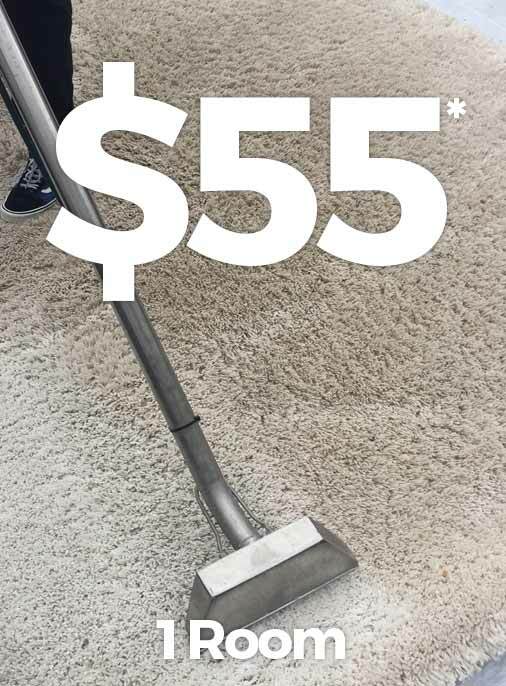 If you decide not to vacuum, or don’t have the time, we offer a vacuum service for as low as $5 per room. Please remove items such as plants, lamps, rugs, and breakable items. The floor should be cleared of toys, and other small items. Quality One’s cleaning process causes flooring surfaces to become slippery, exercise caution when going from the carpet to hardwood or tile. There is no charge to move furniture, and we are happy to do so. After the cleaning is completed, we will return the items we have moved back to its rightful place on protective blocks or tabs. Quality One will move most furniture that can be safely moved. There are several items we will not move, including: breakable items, electronics, china cabinets, beds, dressers with mirrors, etc. Quality One takes pride being transparent with our pricing. Estimates prepared over the phone or by email are based on the information you have provided. Actual pricing will only exceed the estimated cost if square footage is greater than represented. Any difference between actual and estimated cost will be approved prior to cleaning. Large areas that exceed 200 square feet will be counted as two or more rooms. Not all stains can be removed from carpet. Our technicians will do their best to keep you informed throughout the cleaning process.